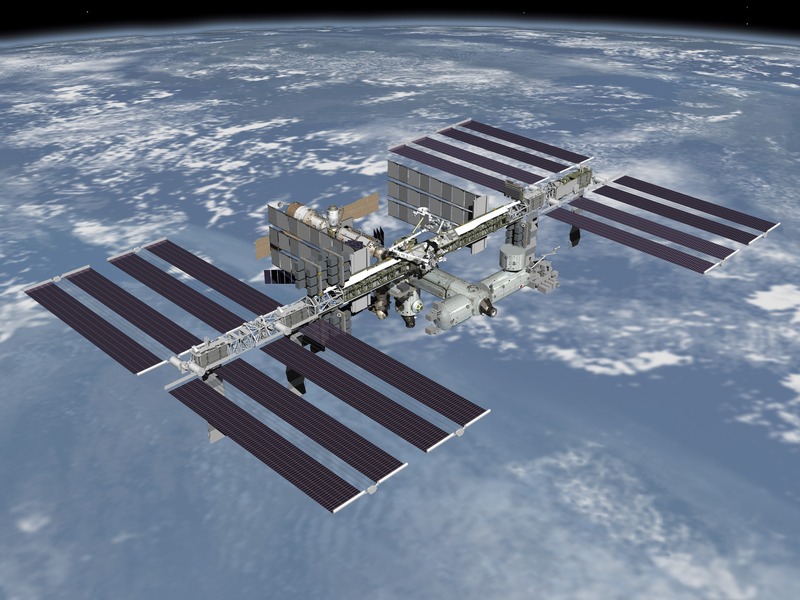 Amateur Radio On The International Space Station (ARISS) is planning a very special Slow Scan Television (SSTV) event from about 1000 UT Saturday, Oct. 27 until 1930 UT Monday, Oct. 29 on 145.800 MHz FM using PD-120. Helping to support the event will be NASA’s Space, Communication and Navigation (SCaN) Department. The Space Communications and Navigation (SCaN) program manages NASA’s three most important communications networks: The Space Network (SN), Near Earth Network (NEN), and the Deep Space Network (DSN). Just as in past ARISS SSTV commemorations, twelve images will be downlinked, but this time with six featuring the SCaN educational activities while the other six images will commemorate major NASA anniversaries, ie., when NASA was established, astronauts first landing on the moon, etc. The transmissions are expected to be broadcast at the usual frequency of 145.800 MHz using the PD-120 SSTV mode.